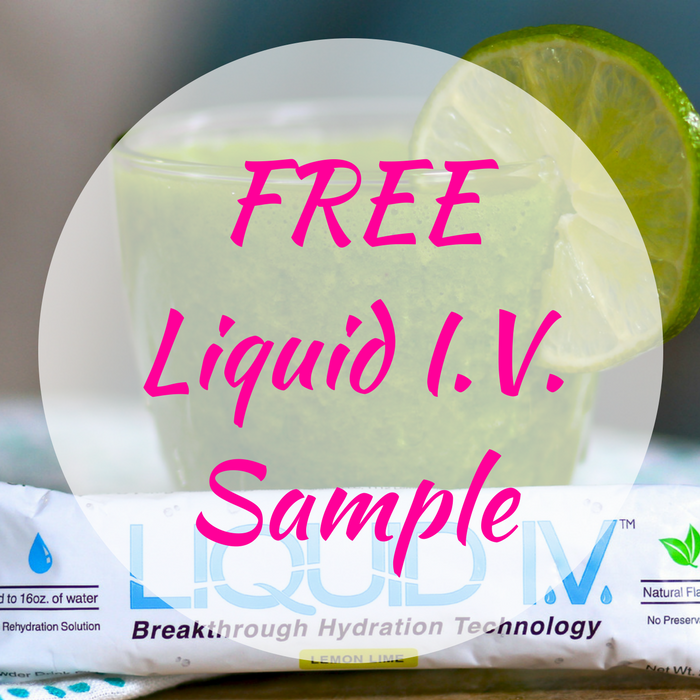 You are here: Home / FREEbies / FREE Liquid I.V. Sample! FREEbie Alert! Hurry over here and score a FREE Liquid I.V. Sample by just clicking “Sign Me Up Please” button and fill out your shipping information! Then your FREE sample will be on its way! Sweet! Filed Under: FREEbies, Instagram Tagged With: free, freebie, freebies, Liquid I.V.